Britney Spears Suicide Attempt ! With all the Britney Spears lunacy that’s happened in the past few days, and all the rumours and hear-say going on, it’s hard to figure out the truth. 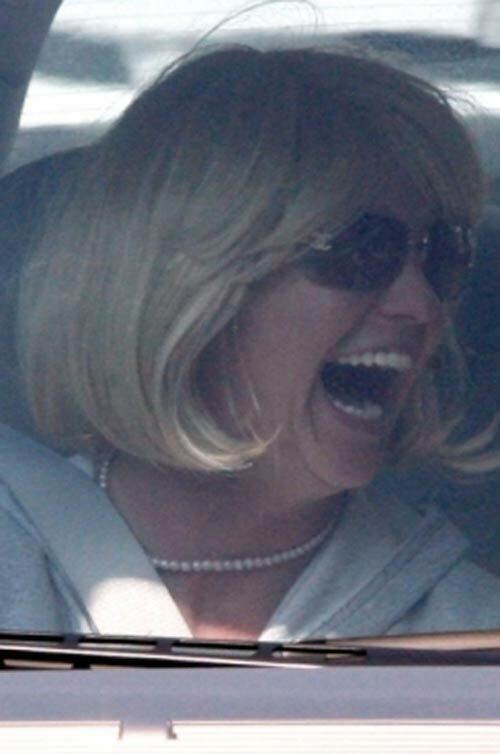 One thing is certain, though: Britney Spears is crazy. Now, keep in mind, this is coming from the National Enquirer, so take it with about a pound of salt, but after what we’ve seen in recent days, it sounds about right. Terrified she’d lose custody of her sons, an out-of-control Britney Spears tried to kill herself TWICE in the hours after shaving her head, The ENQUIRER has learned exclusively from sources. 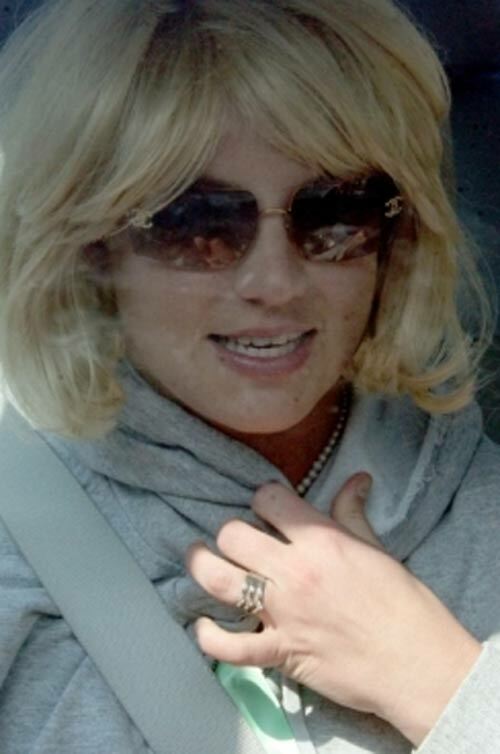 Hours after creating a media frenzy by shaving her head, sources say the troubled star tried to take her own life by walking into traffic, only to be rescued at the last second by her staff.But that wasn’t the end of Britney’s self-destructive impulses. A short time later she was rushed to a doctor after saying she was going to kill herself and then taking too many Xanax, say the sources.Britney’s emotional collapse was triggered by a “reconciliation” with estranged husband Kevin Federline — that was actually meant to be an intervention, sources tell The ENQUIRER. 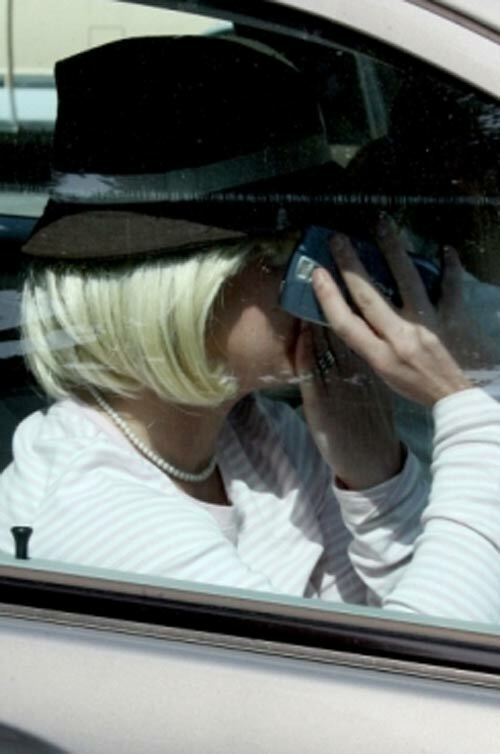 And when Kevin warned her that she’d fail a drug test and he’d get custody of their sons, a hysterical Britney went over the edge and ended up shaving herself bald while a crowd of spectators and photographers watched outside Esther’s Haircutting Studio in Tarzana, California. 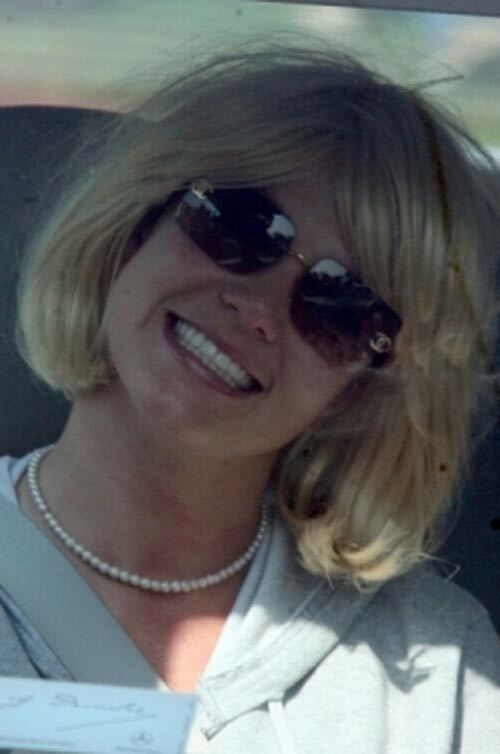 “After she shaved off her hair, Britney had a complete breakdown and tried to kill herself” an insider told The ENQUIRER. 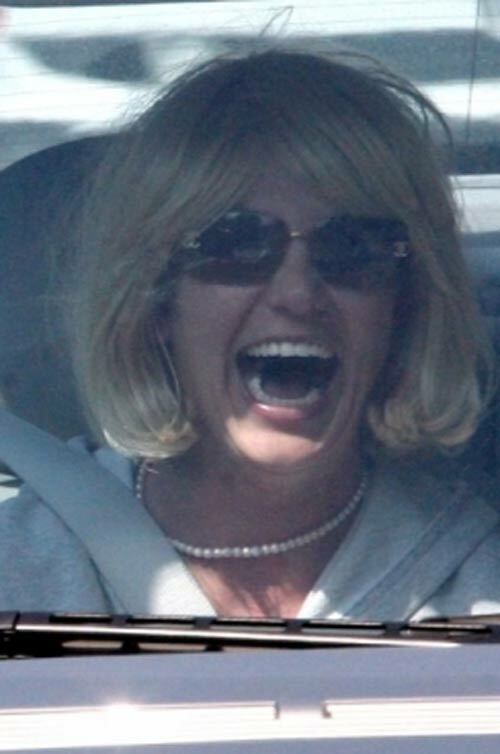 If you ask me, the best thing that could happen to Britney right now is that the State declares her a hazard to herself and those around her, and puts her in a padded room, and pumps her full of meds. After a few years, when her hair has grown back, and her children have been spared her influence during their formative years, it should ne alright to think about visitation rights. But let’s not get ahead of ourselves. If that’s not the face of a crazy person, I don’t know what is. 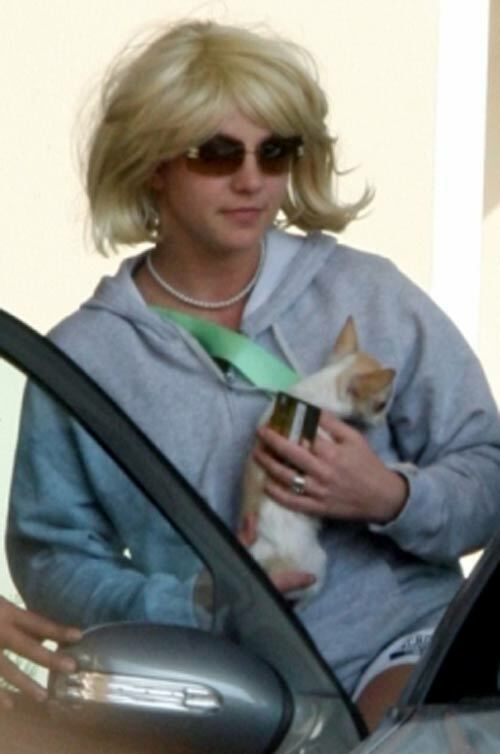 Check out more pictures of Britney Spears, her wig, her hat, and her little dog, too, after the jump. This entry was posted on Thursday, February 22nd, 2007 at 6:46 pm	and is filed under Celebrity News, Interesting Stuff. You can leave a response, or trackback from your own site.